This website was created by Kurt Casey and Fields Marshall. Kurt Casey lives in Steamboat Springs, Colorado with son Pablo, and daughter Luna Rayen and previously in Pucon in the 9th region of Southern Chile. 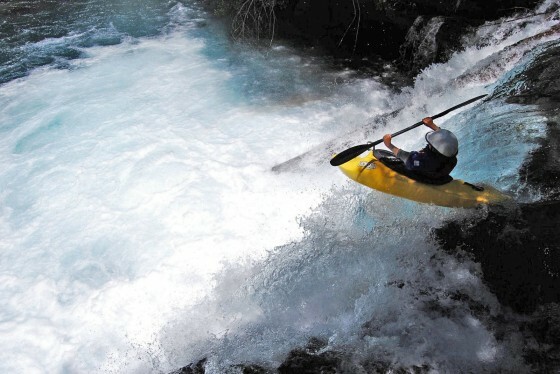 Fields Marshall is a website developer and whitewater enthusiast who lives in Pucon, Chile with his family. Many of the posts were taken from the notes of John Foss. John was in process of writing a Chilean whitewater guide when he was pinned and killed on the first descent of Rio Huallabama in Peru in 1998. John’s posts are noted as posthumously.